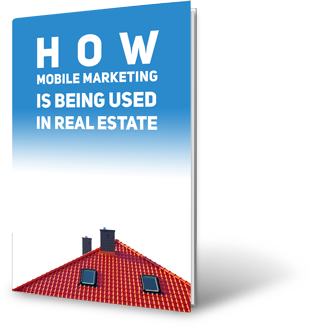 Real estate is one of the most promising uses for text messaging. Real estate agents depend on acquiring leads. Until recently, this often meant advertising in newspapers, leaving flyers at homes for sale and signs with your phone number. These options are still useful, but adding SMS to your marketing arsenal will give you an edge over the competition. Everyone with a mobile phone can receive property information alerts via SMS or MMS! Here are some of the ways to grow your business with text message marketing. Attract new clients - Find potential buyers by placing a sign in front of a house with a message such as "Text House123 to 63566 for information about this property." This is more efficient than the conventional method of listing a phone number (though you can still list a phone number as well for people who don't text or prefer not to). Build a list of leads - You can invite prospects to text you with billboard ads, flyers, ads and any other methods you already use. 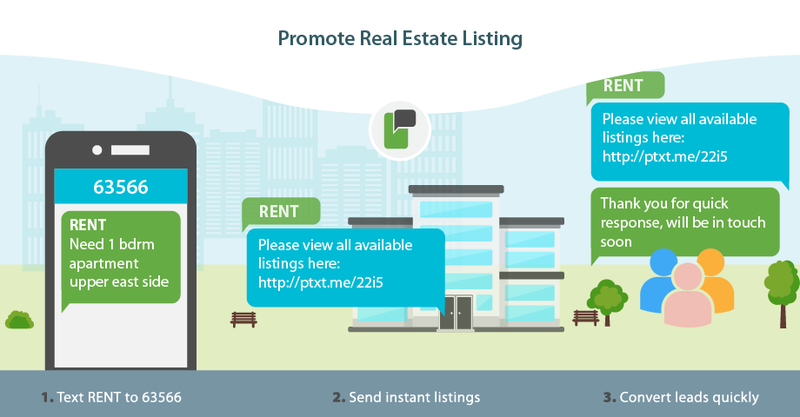 This way, once someone texts you, they're on your list and you can tell them about properties they might like whenever you learn about a new listing. Promote open houses - Get more people to attend your open house by texting your text message list of interested leads with time and location. Organize your leads for better targeted messages - Using a unique keyword for each property means that it's easy to group your leads by criteria such as location and price. This helps you categorize leads so you can tell them about similar listings in the future. Multiple Agent Management - If you own an agency with multiple sellers, introducing SMS will mean your agents get more leads and close more sales.